On the blog today, Anna from Pear and Bear Photography shares her top tips on how to get the most from your wedding photographer. 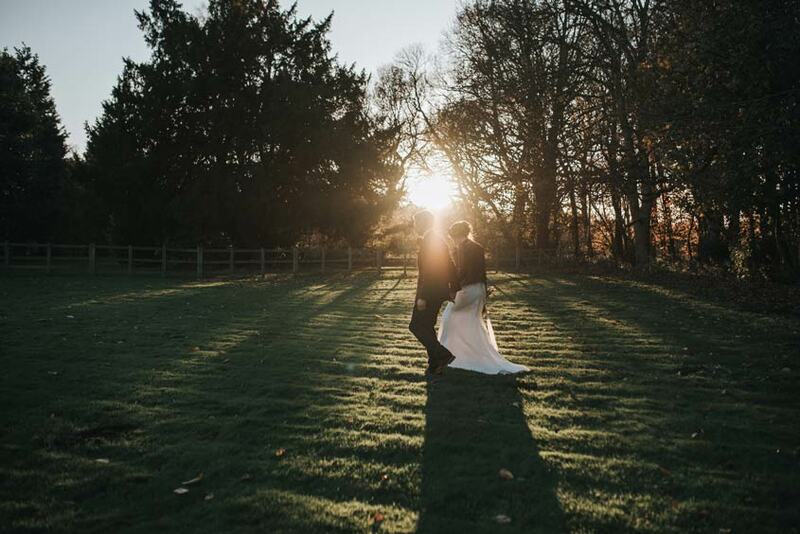 Anna is a creative portrait and wedding photographer based in Nottingham in the UK. Choosing your photographer may seem like an impossible task. After all, there seems to be a huge choice, with differing styles, budgets and packages, and yet, this may be one of the most important decisions when it comes to your wedding. You want your day to turn out just how you imagined it, but once it’s here, it’s over in a flash, and photographs are what’s left of those precious memories. There are many different styles of photography, but they tend to be split into two camps: light and airy, or moody and atmospheric. Make sure you do your research and decide which style you prefer most - this will help you during the decision process later on. Although budget plays a big role in selecting your photographer, make sure you fall in love with their work, as the editing style you see on their website and across the rest of their work will dictate how your final images will look, and most photographers are unlikely to veer off their chosen style. Whilst the style is the first thing you’re likely to notice and pay attention to, it’s the substance of what’s on the photographer’s website that’s going to be the most important. You want to make sure that you can see full blog posts from wedding days, to give you a flavour of what you might receive once your photos are ready. Show stopping gallery images are all well and good, but you need to make sure your photographer can capture the rest of the day well too. Style and substance aside, once you’ve chosen ‘the one’, there are many things you can do to ensure you get the most out of your photographer. A meeting, whether in person, or via Skype, is essential to make sure you’re both on the same page. You want to make sure the photographer knows exactly the type of day you want to create, as they can use that knowledge to their advantage when telling the story of your wedding day. Are you going to have an unusual event happen during the day? Perhaps there is someone extra special within your wedding party that you absolutely HAVE to have a photo of? Be sure to tell your photographer! Communication really is key! Alongside meetings with all of my couples, I send out a questionnaire a month before the wedding, asking for all sorts of information, including timings, special requests and possible locations for your portrait session. Having all of this information in advance means that I’m prepared for all that’s about to happen, particularly if it’s something out of the ordinary! Have any questions for the photographer? Don’t be shy! Ask away, so that you know exactly what to expect from them on the day and beyond. How long will it take for your photos to be ready? Will the photographer take a break during the wedding day? What time are they likely to stay until? These are the most common questions I get asked, and I’m always happy to answer. It’s a very important day, after all, and you want to make sure it runs as smoothly as possible. Most photographers, including myself, tend to take a break during the wedding breakfast, as no one particularly wants their photo taken whilst they’re eating! Whilst organising the food for your guests, it might be worth asking your venue whether they can provide a meal for suppliers during the wedding breakfast too. A typical working day can last around 10 hours not including the time it takes to travel, so a hot meal really goes a long way to keep your photographer happy and full of energy to tackle the second part of the day. This gesture is hugely appreciated! To get the most out of your wedding photos, try to forget about the camera altogether - enjoy the moment and the time you get to spend with your closest family and friends. It really is a once in a lifetime experience, and you don’t want to miss it. Try not to worry about the little details of the day, and if you have a wedding planner, even better! You can really relax knowing that everything is taken care of, and all you have to do is enjoy the day and take it all in - this will show in the photos too! 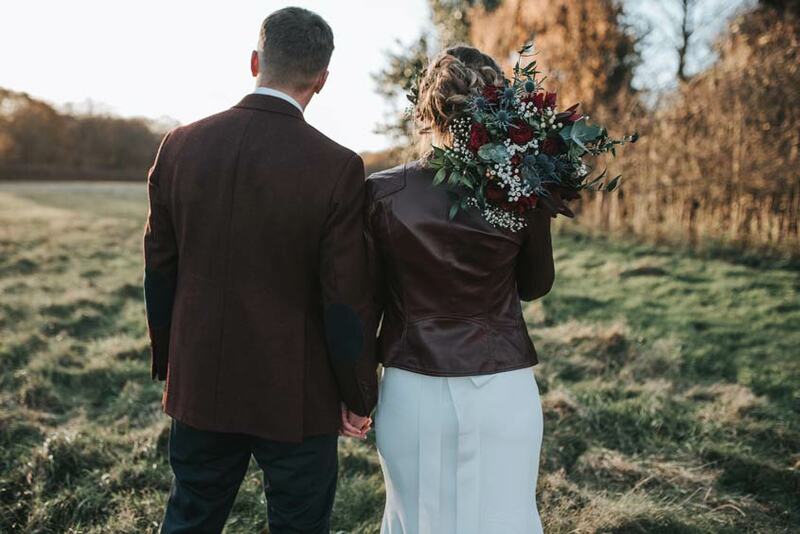 To discuss your wedding photography with Anna you can contact her via Pear and Bear Photography or by email: hello@pearbearphotography.com You can also follow Anna over on Instagram and Facebook. For more advice on Anna's point about providing a meal for your wedding suppliers, check out my previous post about why this is something I advise our clients to consider.